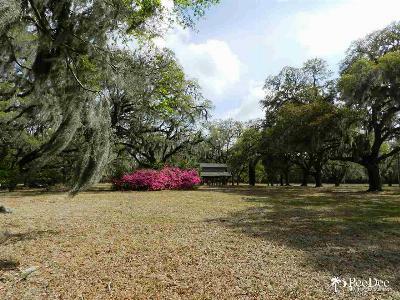 A spectacular piece of property. 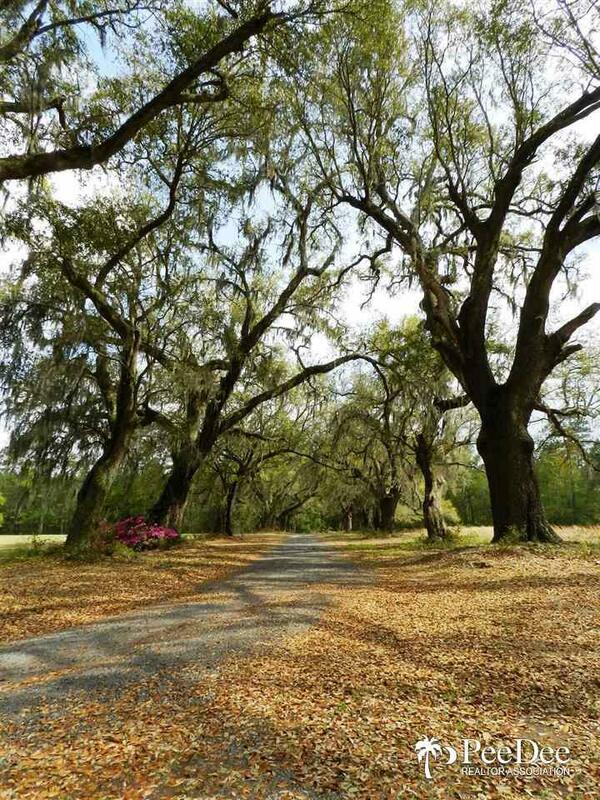 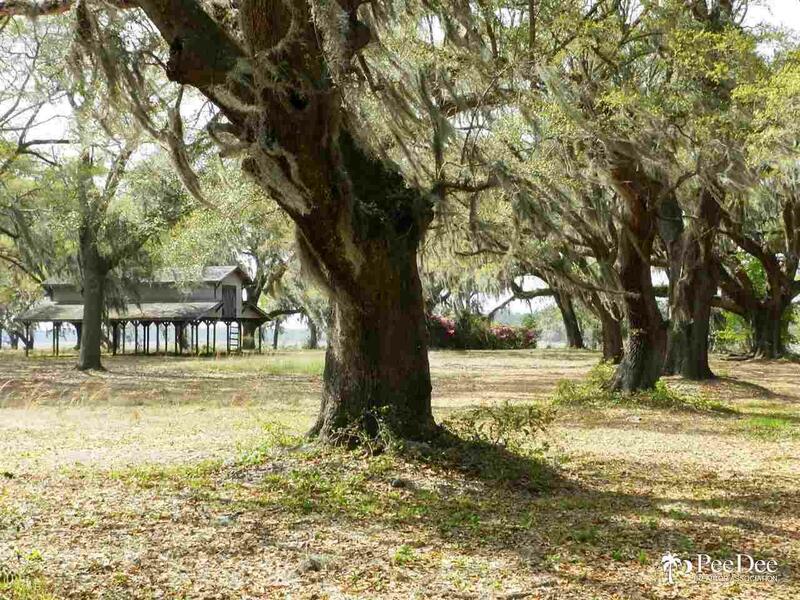 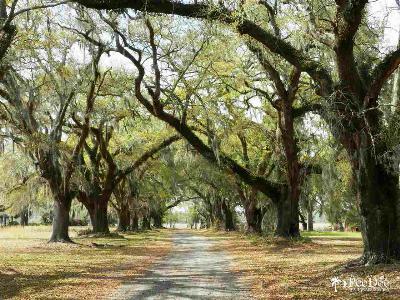 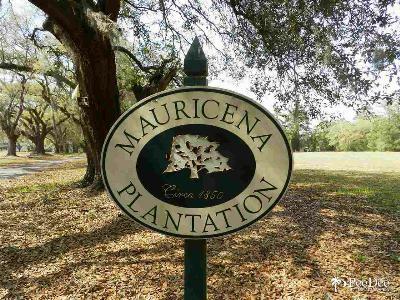 The Reserve at Mauricena Plantation is just 10 minutes from Historic Georgetown and 45 minutes from downtown Charleston, SC. 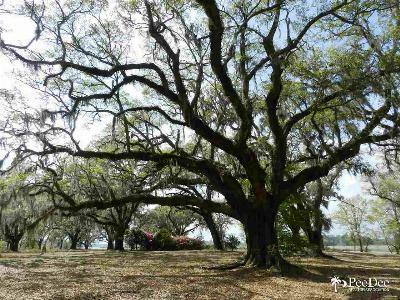 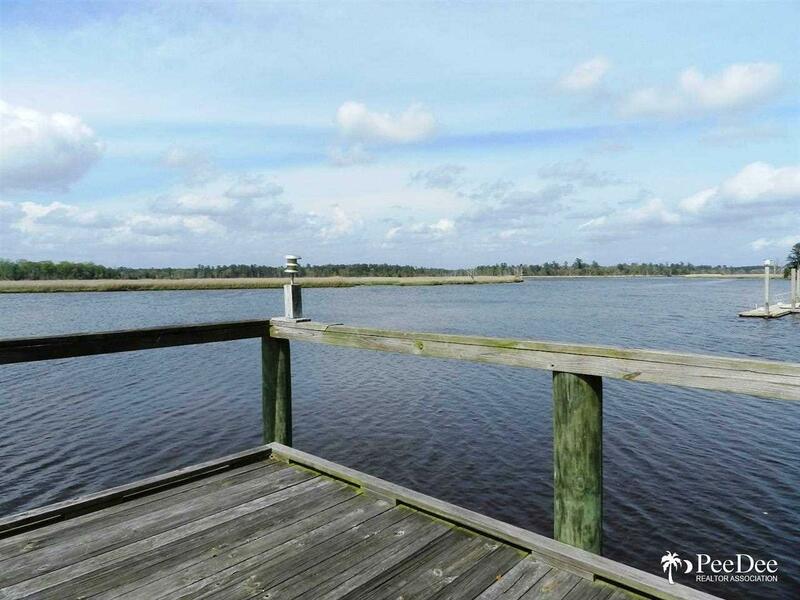 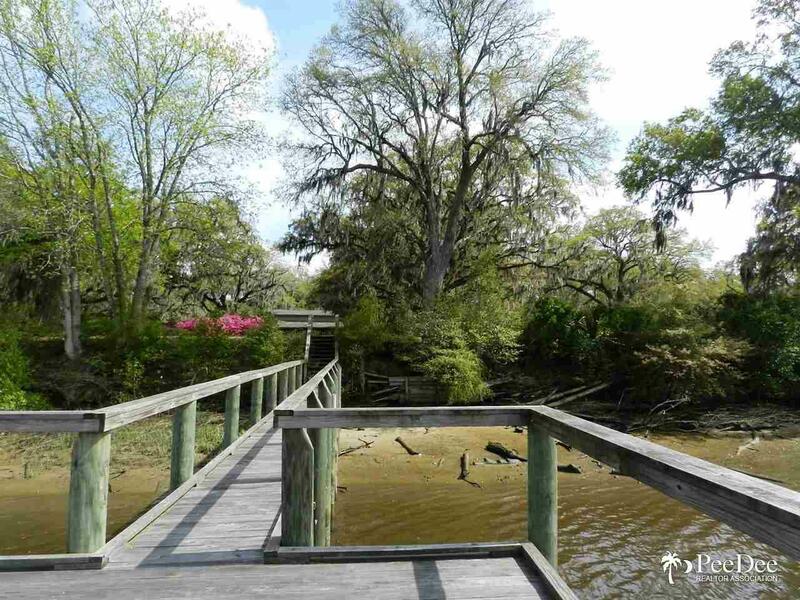 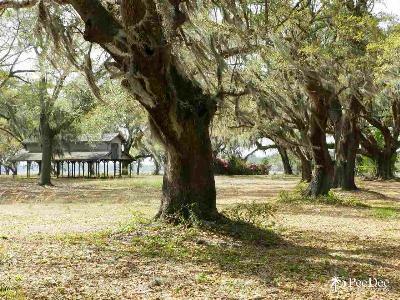 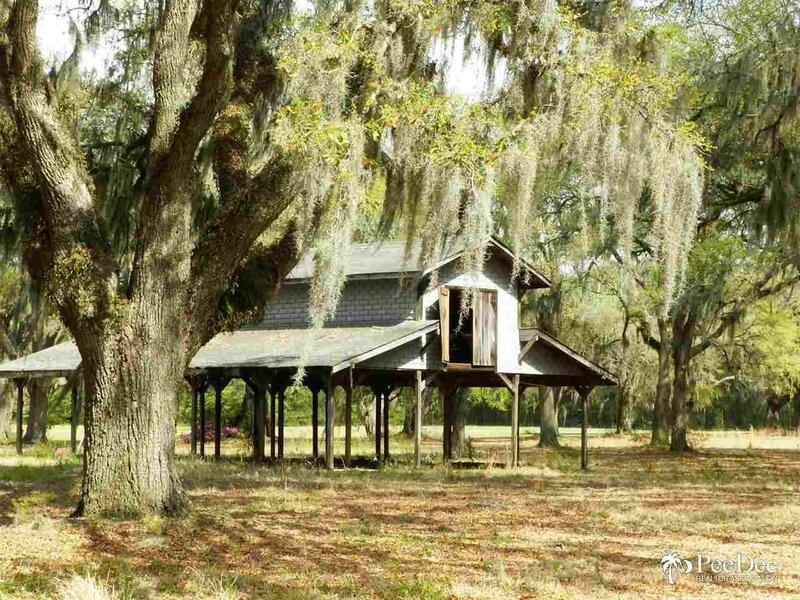 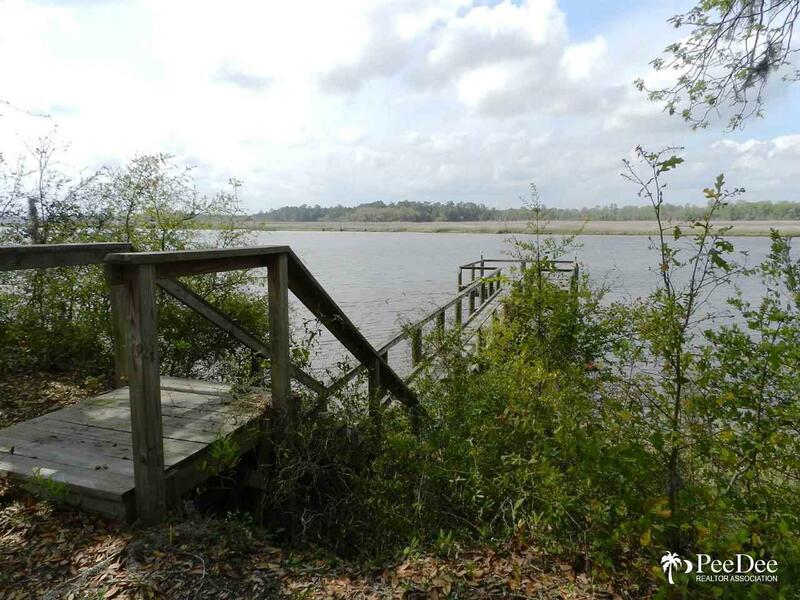 Located on a high bluff overlooking the Sampit River, the property offers 150 feet of waterfront with deep water access to the ICW and the Atlantic. 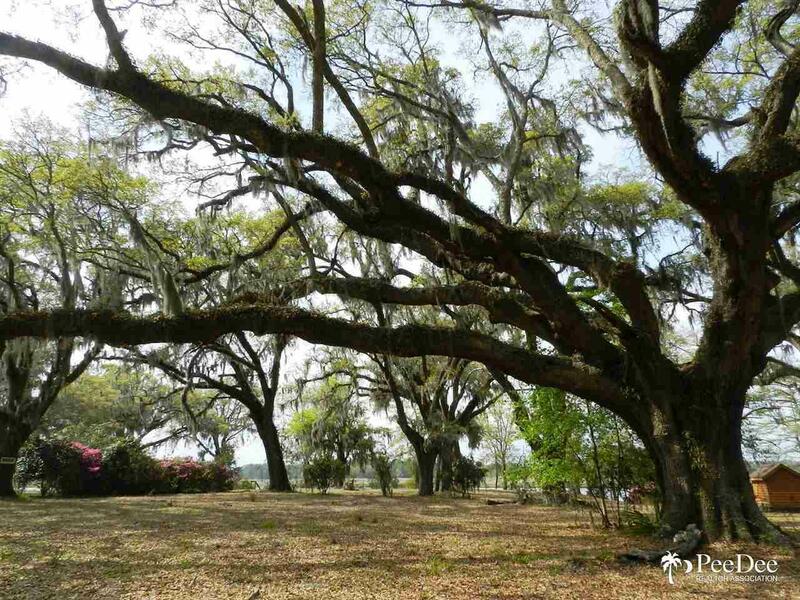 The 8-plus acre site is the perfect setting for a magnificent estate. 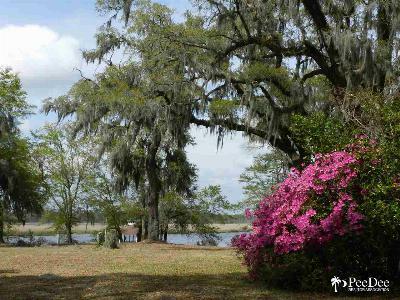 Can also be subdivided for individual homesite development. 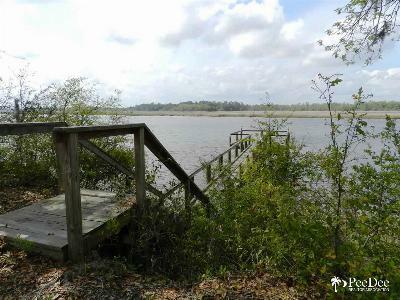 Dock is in place. Owner financing available to qualified buyers.